S S Rajamouli, the cynosure of all eyes was working relentlessly from the last 4 years for his magnum opus Baahubali. The wait and hard work is finally over as the first part released to some thumping response all over yesterday. According to the latest reports, the ace film makers is set to go on a quite holiday to enjoy his much needed success. 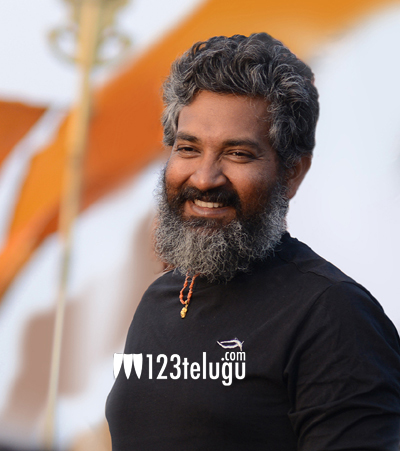 Shooting of Baahubali part two is slated to begin soon and Rajamouli is making sure that he unwinds a bit before he gets on to yet another mammoth project.